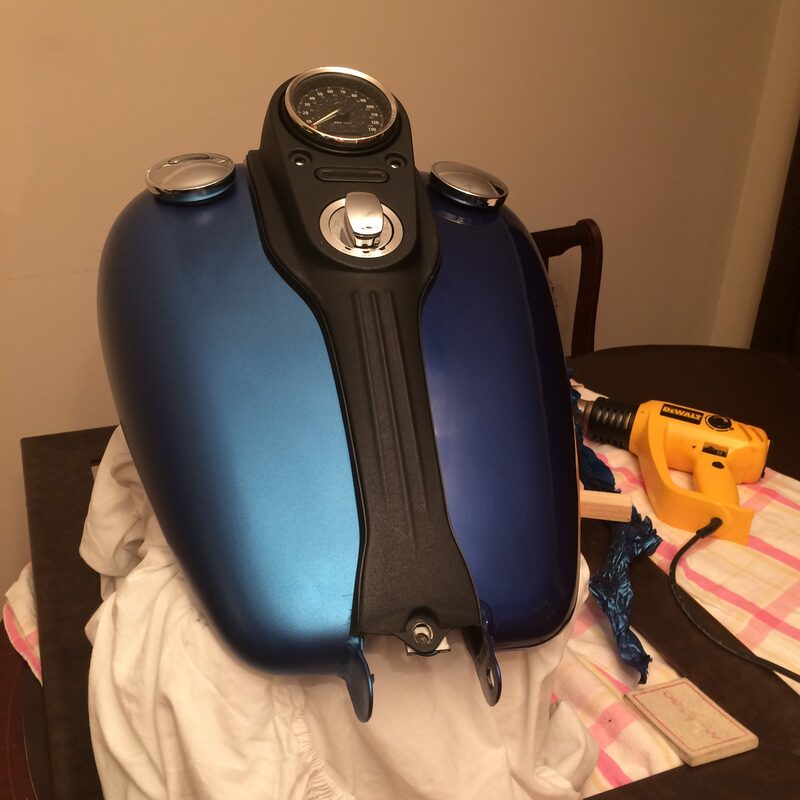 For detailed how to instructions on how to do vinyl wrapping please see my article How to vinyl wrap a motorcycle. 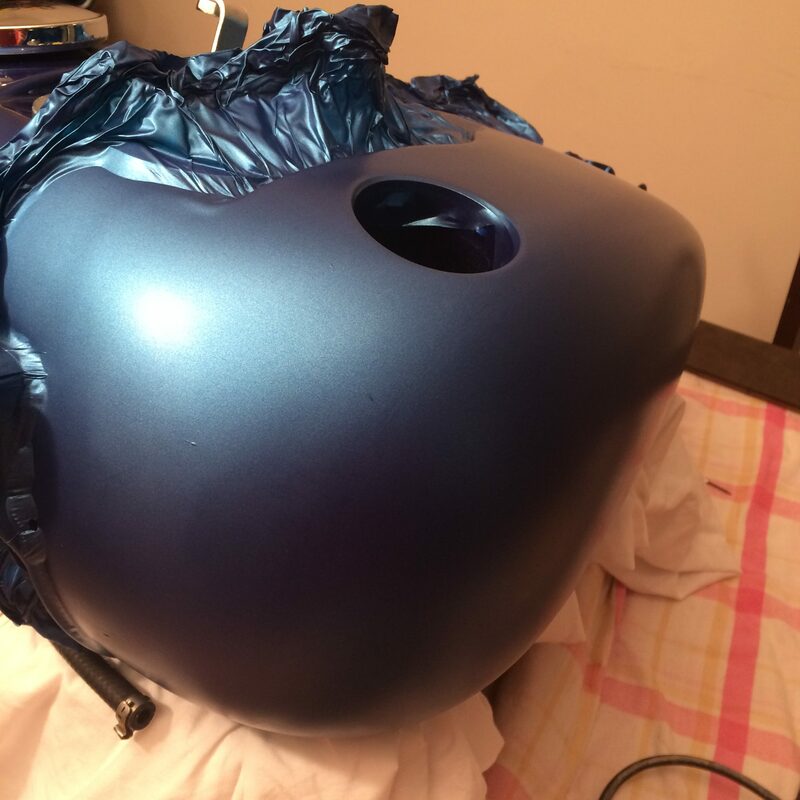 This article will talk you through the pros, cons and tips on vinyl wrapping motorcycle fuel tanks and fairings. Vinyl wrapping, for me, started when we bought our first camper van, a Mercedes-Benz Viano. I stood back looking at it and decided that a dark grey just wasn’t the visual impact we were looking for. So I looked into getting a spay job or a professional wrap, but after falling off my chair in shock at the cost…I decided that vinyl wrapping…well, it can’t be that hard…right? This was when YouTube came into its element, a few hours later I’d watched a bunch of videos and read countless articles, and I vaguely felt ready to go. I committed, ordered the wrap and eagerly awaited its arrival. Having taken on the challenge there was no way I was going to give up, and yes, vinyl wrapping does take some skill and a lot of time and patience. However, it’s easily achievable as a home job. 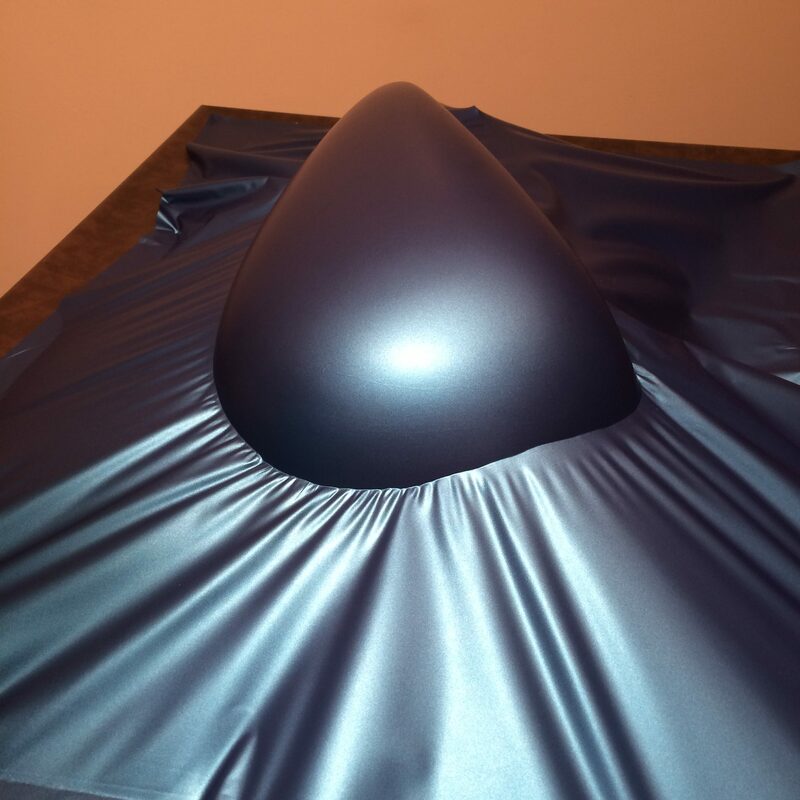 I started with the van going matt black and 4 years later changing it to matt metallic blue [I fancied a change]. 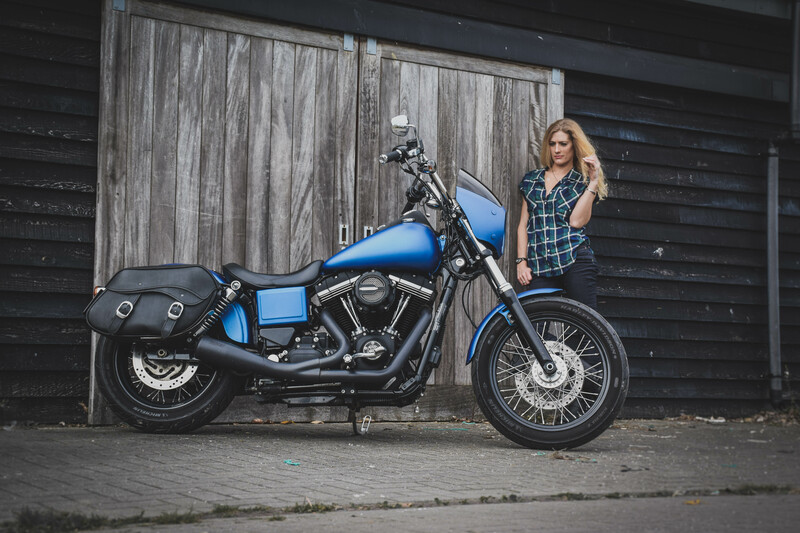 It was at this point I stood looking at the leftovers and eyeing up my Harley-Davidson Street Bob…it was happening! 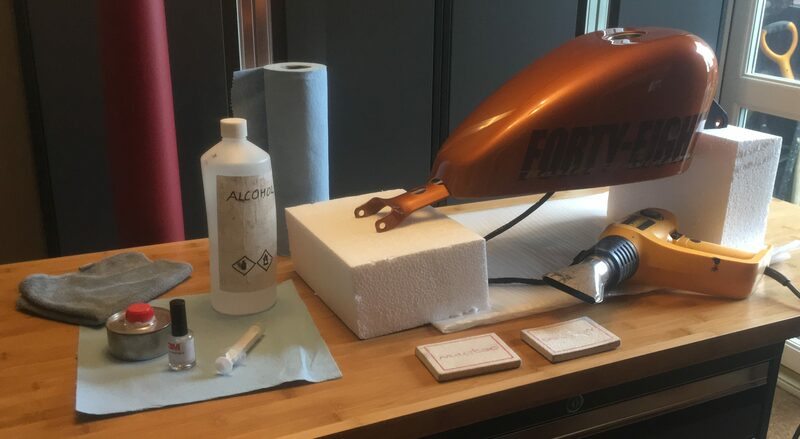 The bike was definitely harder than the van due to the contours of the tank, but it can’t have been that bad as I’ve most recently done a matt metallic red job on the Forty-Eight too. helps arm you with all the information you need to successful wrap your bike or car! From my experience, 3M is the leader in high-performance film. As a product developed with 3M’s vast experience, it really is like the Ferrari of wraps. No other product comes near. 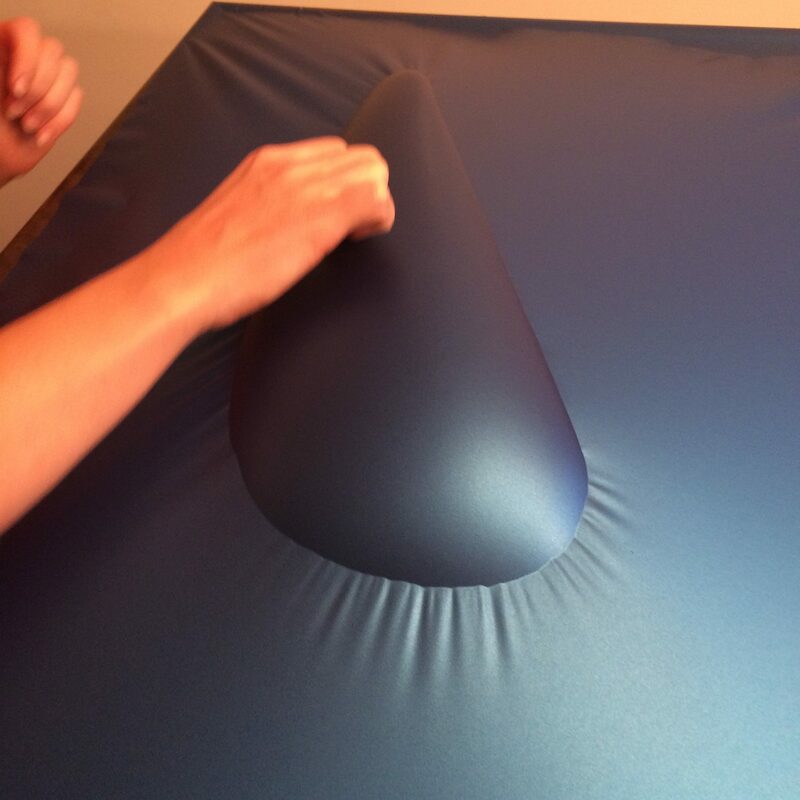 It is a pressure-activated adhesive, which enables you to apply and reposition until you have the perfect finish. Yes, there are cheaper competitor brands out there, but ultimately wrapping is a tricky game so why make it harder with inferior materials. Buy the best and make life easier for yourself! 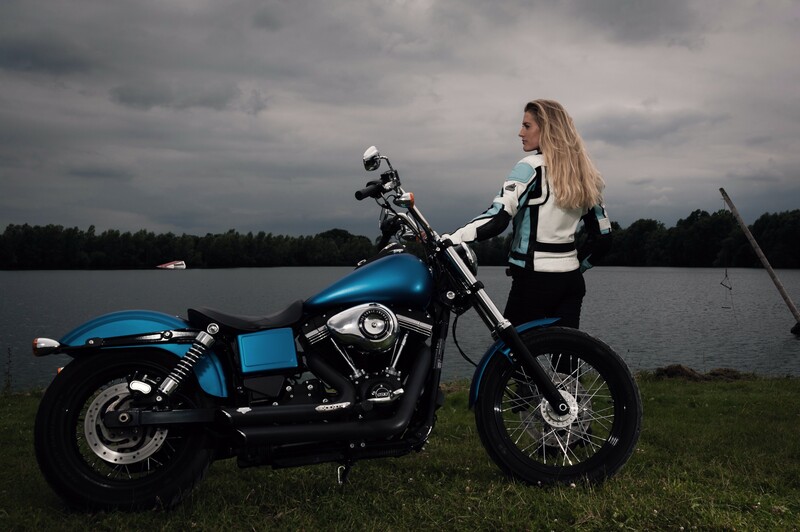 If you’ve read this and feel ready, then please check out my how to wrap a motorcycle article for all the steps needed for a home-professional job! Honest answer. It’s tricky. It takes patience and a steady hand. But! It is achievable without being a professional. The pro’s will tell you it’s not a home job, but I’m proof it can be! Mega! The bragging right of being able to say you wrapped it yourself is awesome. If you pick the right colour, the light will pop like no paintwork and draw attention. Vinyl wrapping, and the ability to simply change colour when you fancy it means you can trick people with your new ride [which is simply a new wrap]. People are genuinely fascinated by the wrap finish. For a motorcycle like a Sportster or DYNA if you buy 3 metres x 1.5 metres of wrap you’ll have more than enough [just in case you have to restart a piece]. Alcohol will be a few quid, along with a foam pad. As you’re doing it yourself, it’s a labour of love so no more costs other than time. Start with an easier item with the least amount of contour, leave the tank to last! Vinyl wrapping gives your ride a totally new look for a fraction of the cost and also protects your paintwork. It does take time and patience, but it’s so worth it for the finish and bragging rights.